Drop-off & Pick-up in Volusia & Flagler Counties with 48 hour notice. 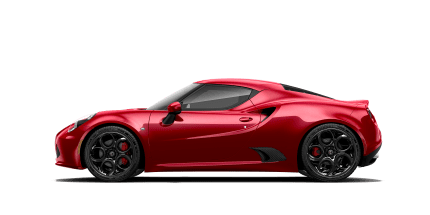 On all your vehicles, even if they weren’t purchased from us. 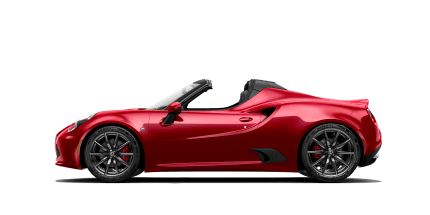 Free for the life of your vehicle. Car Wash Facility located at Daytona Dodge. 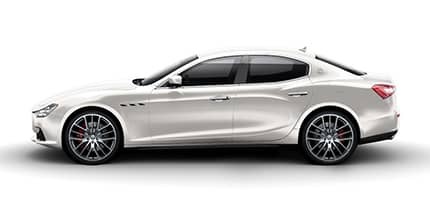 Welcome to Maserati Alfa Romeo of Daytona! 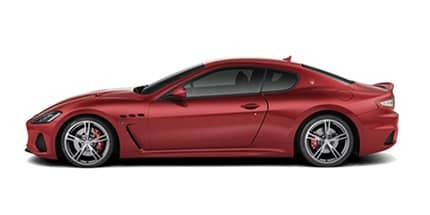 Maserati Alfa Romeo of Daytona strives to be the Maserati and Alfa Romeo retailer of choice for St. Johns County, Central Florida and all across the Palm Coast. We’re always within your reach! 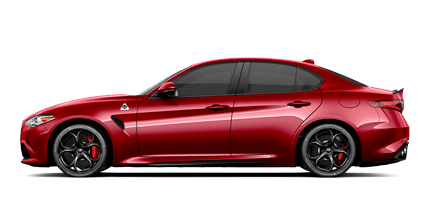 What keeps people coming back to our Alfa Romeo and Maserati dealership in Daytona Beach, FL, is our superlative commitment to competitive pricing, first-class customer service and a fantastic selection of new and used luxury cars for sale. Visit us soon and see what makes us different from the rest! 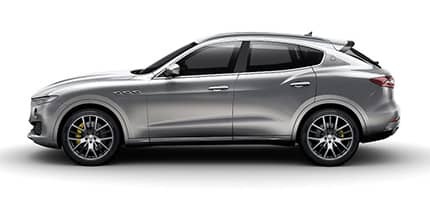 Whether you’re eyeing a new Alfa Romeo Stelvio or a new Maserati Ghibli sedan, our new Maserati and Alfa Romeo inventories are stocked with all your favorite models. 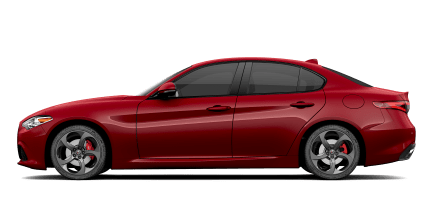 In addition, we carry many other high-quality, low-mileage, pre-owned Alfa Romeo and Maserati luxury vehicles, as well as models from luxury makes. 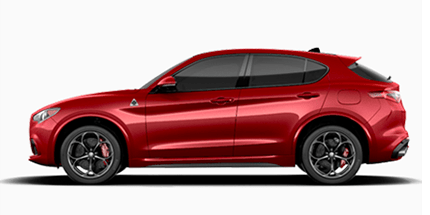 Once you’re ready to buy or lease a new or used luxury vehicle, you can speak to our Alfa Romeo and Maserati financing team to discuss your credit options and other financing needs. 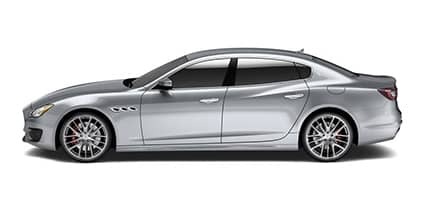 Our customers are satisfied the moment they drive away in their used Alfa Romeo or new Maserati car, and we maintain that satisfaction for years to come with our unparalleled Alfa Romeo and Maserati service department. 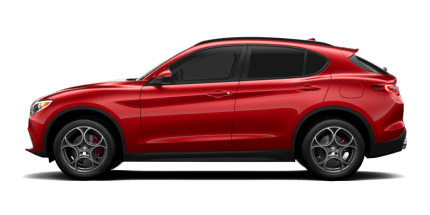 You can visit us at any time to enjoy certified service, comfortably air-conditioned service bays, generous waiting area options, loaner cars and more. 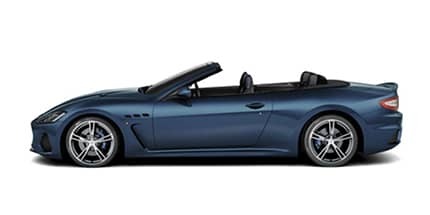 We want to be your go-to source for Maserati and Alfa Romeo service during your entire ownership period, and we also have a fully-stocked Maserati and Alfa Romeo parts department to help upgrade and maintain your ride. 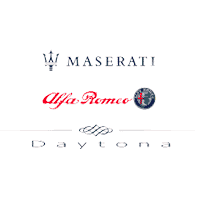 Maserati Alfa Romeo of Daytona is located at 1450 N Tomoka Farms Rd in Daytona Beach, FL, and we proudly serve customers from Jacksonville, St Augustine and surrounding areas in Central Florida. We can’t wait for you to visit us so we can deliver an unmatched experience.